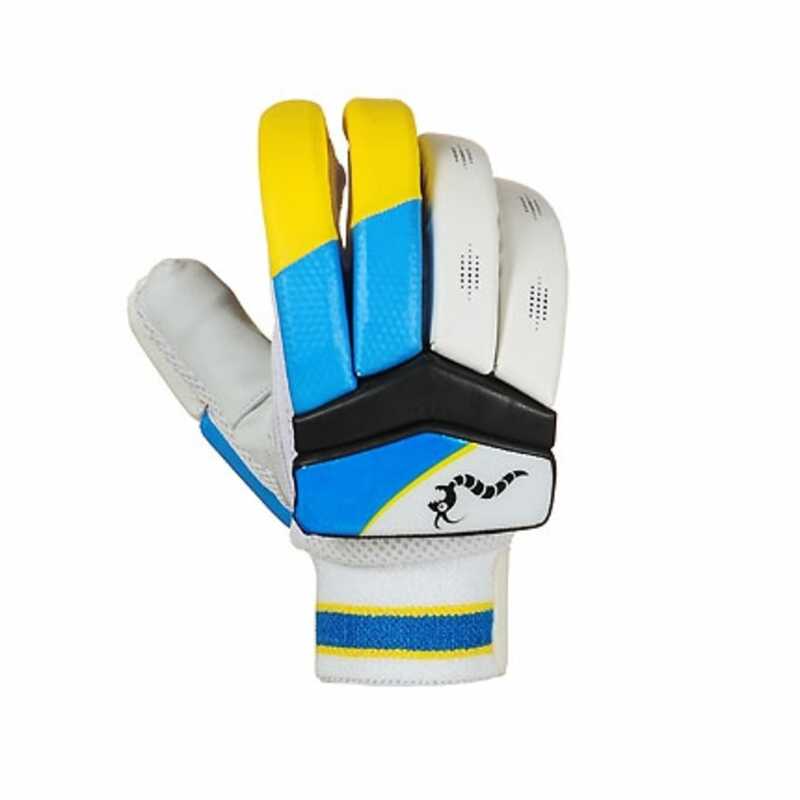 The IB 235 range features the most wallet-friendly products, and still look great in the iconic IB range colours. 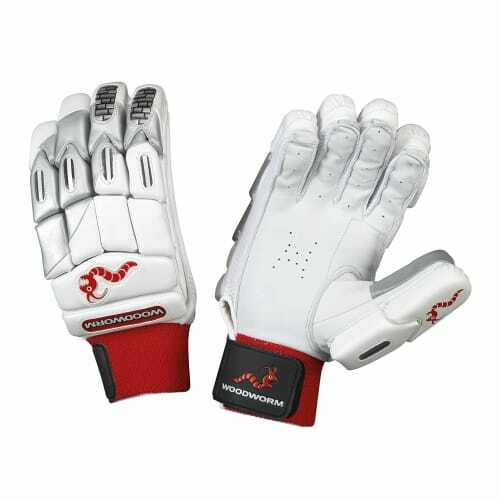 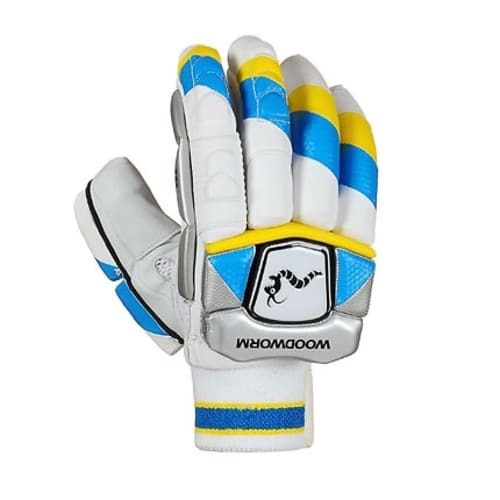 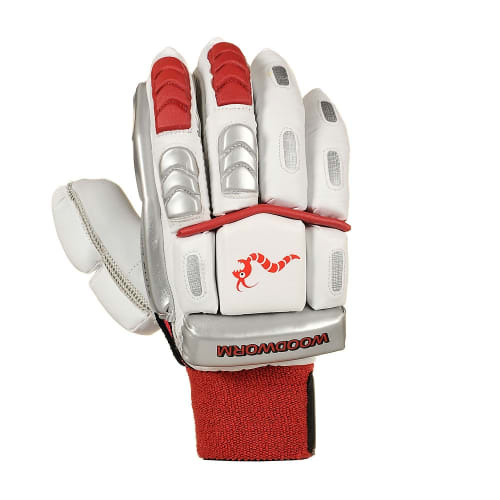 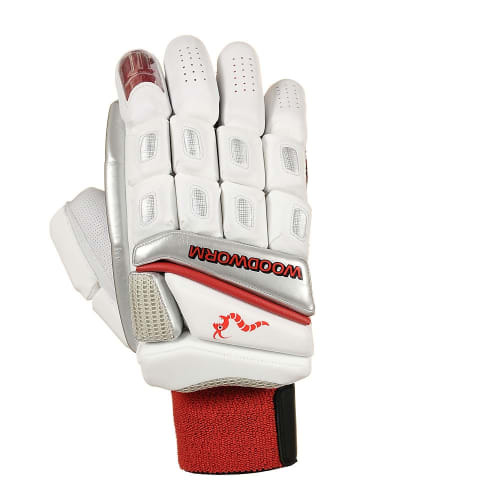 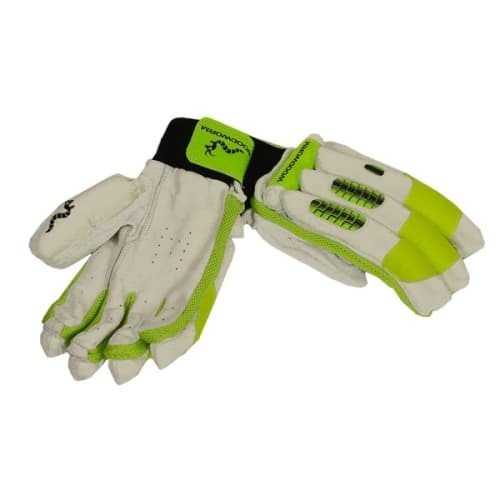 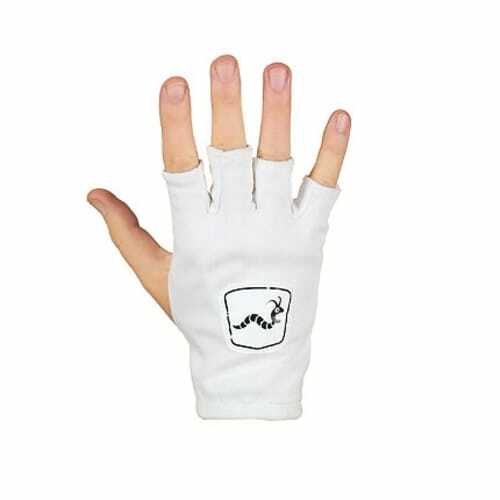 These batting gloves offer a high level of protection from the dense foam fingers. 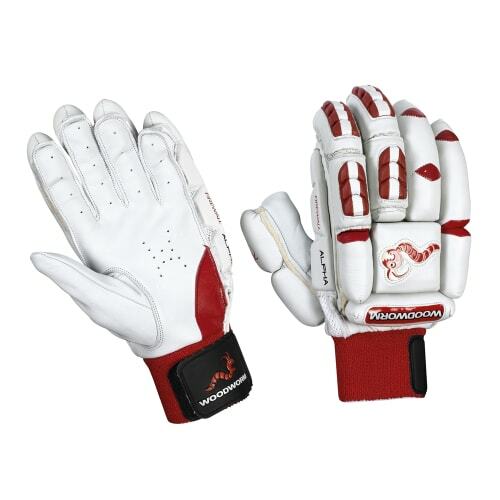 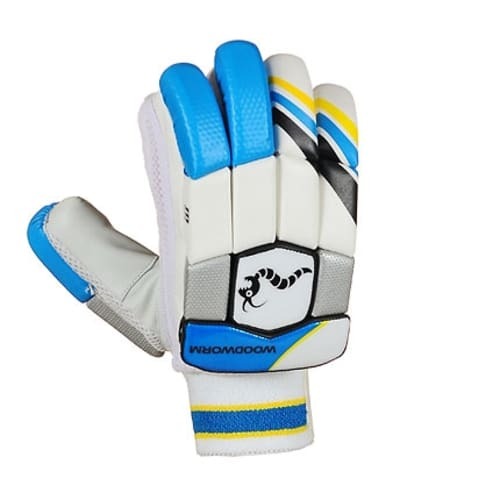 They are also comfortable to wear with the air vented side mesh, the soft palm, or the terry cotton inside finish.